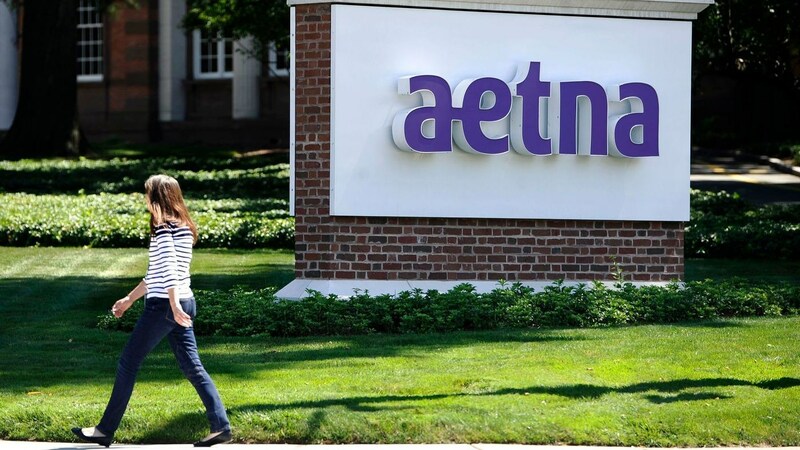 Aetna is currently being investigated by the California Dept of Managed Healthcare (DMHC) and the California Dept of Insurance (DOI) in relation to recent testimony in a lawsuit. "The Department of Managed Health Care, which regulates the vast majority of health plans in California, said Monday it will investigate Aetna after CNN first reported Sunday that one of the Hartford, Conn., company's medical directors had testified in a deposition related to the lawsuit that he did not examine patients' records before deciding whether to deny or approve care. Rather, he relied on information provided by nurses who reviewed the records � and that was how he was trained by the company, he said." "In an emailed statement Monday, Aetna did not directly address the question of case reviews by non-physicians. It said its "medical directors review all necessary available medical information for cases that they are asked to evaluate. That is how they are trained, as physicians and as Aetna employees." It added, "adherence to those guidelines, which are based on health outcomes and not financial considerations, is an integral part of their yearly review process."